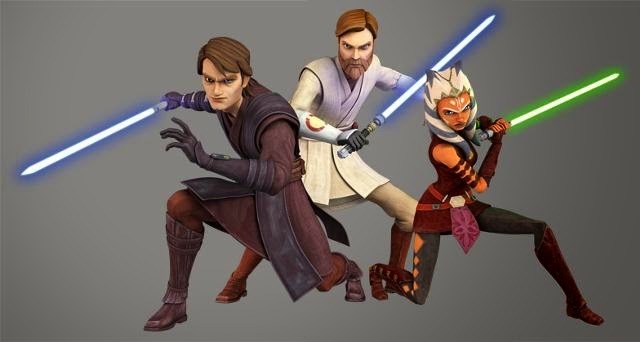 Could We Be Getting More 'Star Wars: The Clone Wars" Episodes? 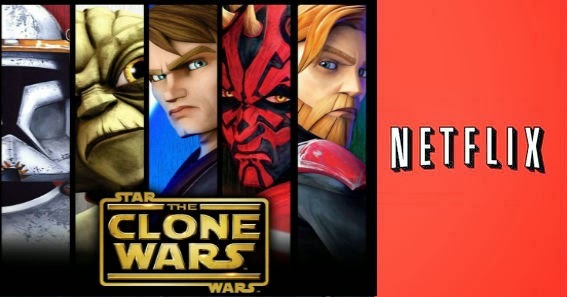 Within the past 24 hours, multiple Star Wars fansites have hinted at something big happening later on this week regarding the hit series, Star Wars: The Clone Wars, that was cancelled after its fifth season, with half of a sixth season released exclusively on Netflix and eventually iTunes, dubbed "The Lost Missions". However, the word going around seems to be that Netflix is going to be surprising us with the second half of Season 6 of the series, which is unlikely because when the show was "cancelled", the remainder of the season was still in early development, with the first half only being allowed to air because they required minimal, if any, work. 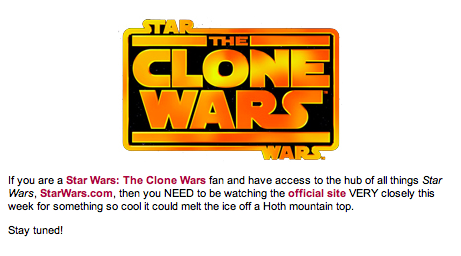 Other rumors are stating that the new episodes will be released on Starwars.com, while others are claiming that there are no new episodes-but the news will be a blu-ray/DVD release date for the sixth season. Nobody is quite sure what is happening, but we do know that it's happening very, very soon. We'll be keeping a close eye on things, but until then, speculation is half the fun. Either way, with Star Wars Episode VII premiering in just over a year, and Star Wars: Rebels hitting television in less than a week, adding more Clone Wars just proves that there has never been a better time to be a Star Wars fan.